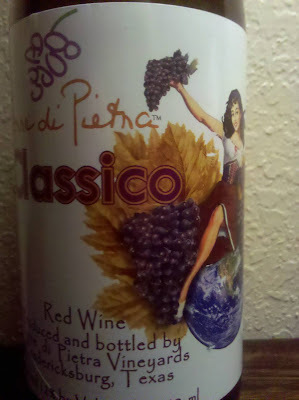 Barbara rates this wine 2.5 out of 5 stars. Danae rates this wine 3.5 out of 5 stars. 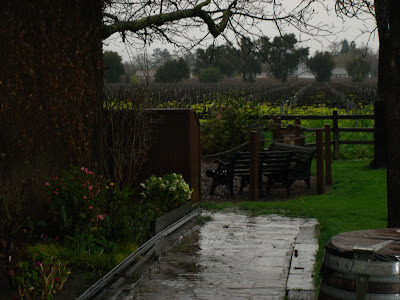 Flavor: This wine has a fruity flavor with a hint of black cherry or plum. 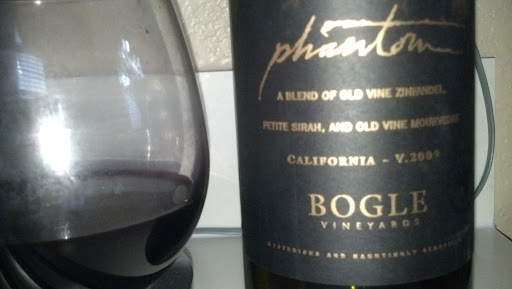 Pairing: This wine would taste good with fish. 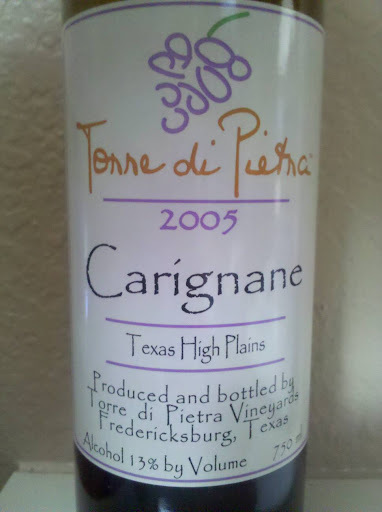 Notes: We visited Torre di Pietra during our vacation in Fredericksburg, TX and we really enjoyed the experience. 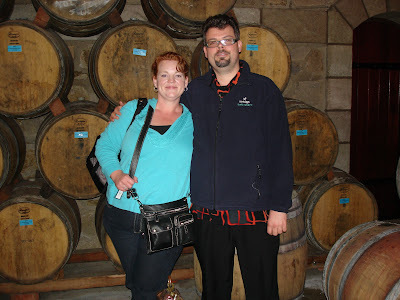 We enjoyed tasting most of their wines and we ended up buying many bottles so that we could enjoy them later.